intuitive, and works for a broad range of industries. Yes. 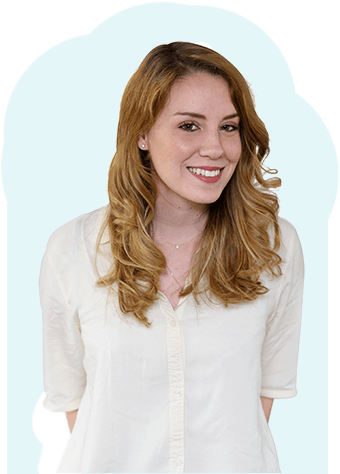 Workable follows a natural hiring process so it’s easy for teams to jump right in. Visual hiring pipelines show the candidates at every stage, and the intuitive interface makes it easy to gather and request feedback. Team members can also use Workable anywhere, in the office or on the move, via the mobile app. How does JazzHR do it? We found Workable really easy to set up; straightforward and transparent. Being able to use it from Day One with no training was a real bonus for us as we desperately needed to start hiring and building our team. Yes, Workable works with you, whether you’re in the office or out between interviews. The mobile ATS app for iOS and Android is included as standard with every plan. Review resumes, schedule interviews, complete an interview scorecard or catch up on team comments. JazzHR is primarily accessed through your desktop or laptop computer. They don’t provide a mobile app but say that the candidate ‘quick screen’ and ‘interview guides’ are both ‘mobile-friendly’. Workable accelerates the vital task of finding the best talent. 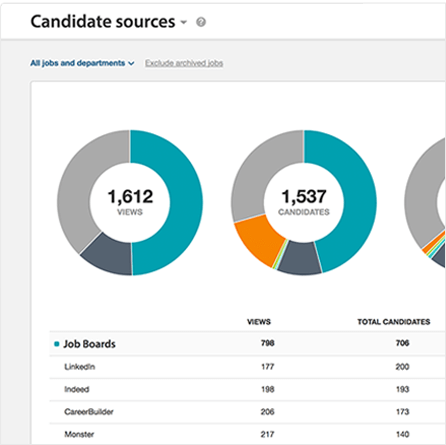 As well as a suite of job posting tools, Workable includes People Search for targeted candidate sourcing. Search using skills, keywords and target location and Workable will scan millions of online profiles. In seconds see results including resume, contact details and more. Use the information to reach out with a personalized email. 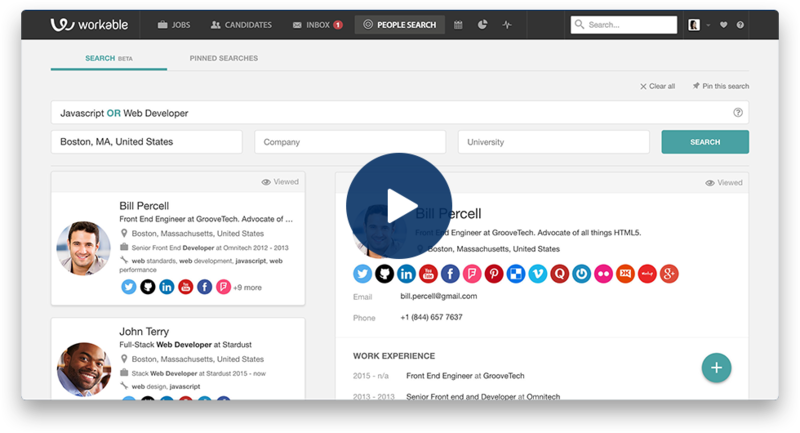 Workable is everything you need to recruit, in one intuitive platform. JazzHR has no built-in sourcing capability, but partners with a third party tool. 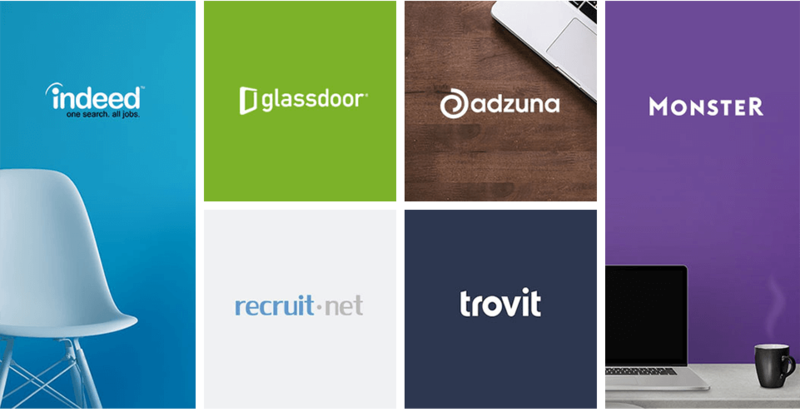 How many job board integrations does Workable have? Workable has over 180 job board integrations enabling you to advertise to millions of job seekers in North America, Europe, Asia and Latin America. This includes direct integrations with the most popular general and specialist boards for targeted job posting. Every job posted through Workable is pre-screened to ensure accurate, fast posting on your chosen job boards. JazzHr integrate with 30 free and premium job boards. Yes. While many applicants arrive directly from job boards, there are still occasions where you’ll find a pile of resumes in need of attention. Workable’s bulk upload and resume-parsing option not only ensures that the resumes are stored in your account, but automatically reads and inputs (parses) the details to create a unique candidate profile for every one. Add up to 100 resumes per upload. Using JazzHR you can upload up to 10 resumes at a time only. 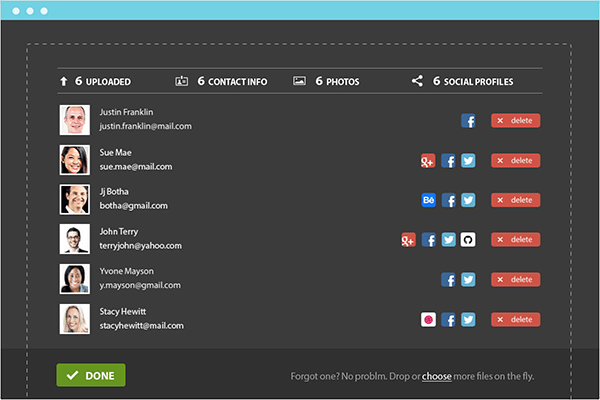 For larger uploads, you’ll need to contact the support or implementation teams. Can I customize my hiring pipeline with Workable? Companies, departments and teams are all different, which means their hiring processes are different too. So Workable offers multiple hiring pipelines, each customized to your specification. 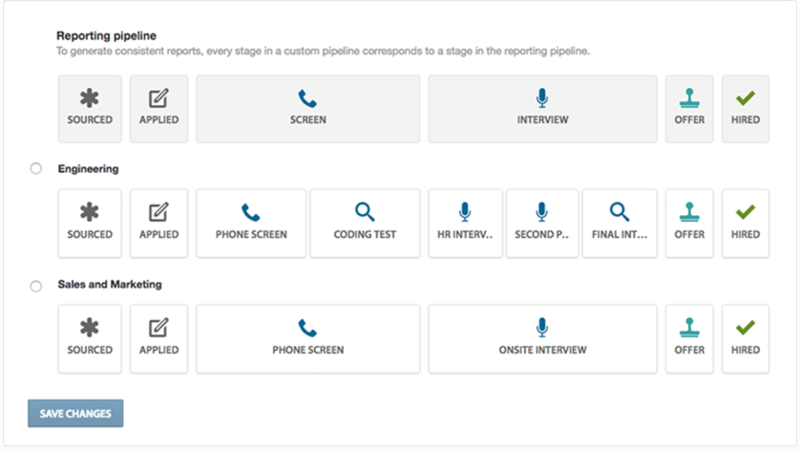 On implementation, each stage in every pipeline will map directly to a stage in your ‘Reporting pipeline’. This means that your recruiting reports are powered by accurate data, gathered consistently from every hiring team. JazzHR offer custom ‘workflows’. These can be used for multiple jobs but do not map to your recruiting reports. Admins or hiring managers are able to break workflows, which over time builds inconsistency across teams. 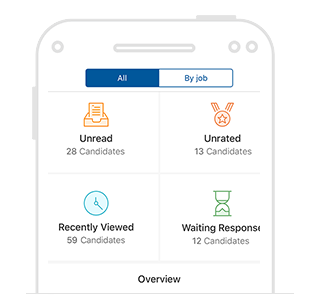 Workable offers a suite of standard recruiting reports, including Candidate Source, Time to Hire, Hiring Velocity, Productivity, EEO and more. A preferred Tableau partner, Workable also offers custom integrations based on your raw recruiting data. Workable integrates with additional business intelligence tools including Charitio, Periscope, Google Sheets, Excel, Tibco and more. Reporting in JazzHR requires full set-up by the user. There are no pre-set reports, each report must be set up, saved and re-run manually each time the data is required. What data privacy features does Workable offer? We adhere to all the necessary data protection regulations, so that companies can use Workable with confidence. Since the original ‘Safe Harbor’ protection was declared invalid by the European Court of Justice (ECJ), we’ve implemented ‘model clauses’ between our UK and US subsidiaries. This allows data to pass with full protection between Europe and the USA. JazzHR is EU Safe Harbour compliant. Safe Harbour has been declared invalid by the ECJ. Vendors are now required to use alternative measures to comply with data protection laws. Talk to a member of the team, like Sophia. They’ll ask a few questions about the features you need, and walk you through the pricing plans available. How quickly can I get up and running with Workable? Getting set up with Workable takes just a few weeks. Depending on the plan you choose, we’ll implement custom features and organize training for you and your team. If you choose a Pay As You Go plan, you’ll be able to start using your new account immediately. How does Workable prevent downtime and ensure data security? Workable guarantees 99.8% uptime. We have a secure backup process and data retention policy and a complete disaster recovery program. All traffic between our clients and the Workable servers is SSL encrypted, and we adhere to European and US data protection laws. Yes. 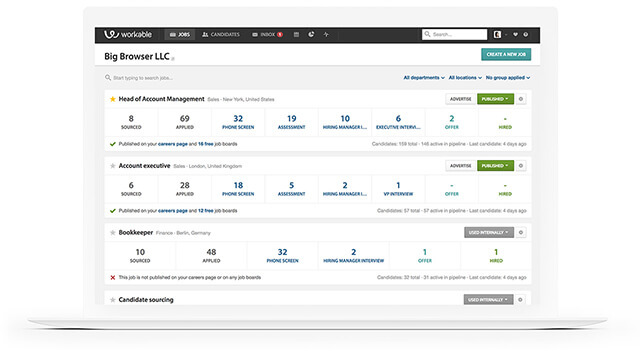 Use Workable’s API to create custom careers pages, manage information about your Workable account, or manage your candidates’ information in different ways. What hours is Workable customer support available? Every Workable account has access to support from inside the app and via email, 24 hours a day, 7 days a week. Alternatively, just call – we’re also on the phone. Wherever you are, there’s always someone to help. What type of companies are using Workable? Workable is trusted by over 6000 businesses of all sizes, from fast-growing start ups to established retail chains, media organizations and airlines. Talk to us to see how we can help you. Of course! If you’d like to get started, sign up below – there’s no credit card required. Don’t forget to download the iOS or Android app, they’re also available as part of the trial.